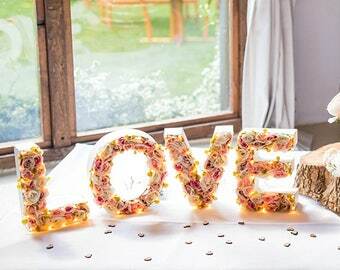 Introducing our brand spanking new custom light up flower initial cake toppers! 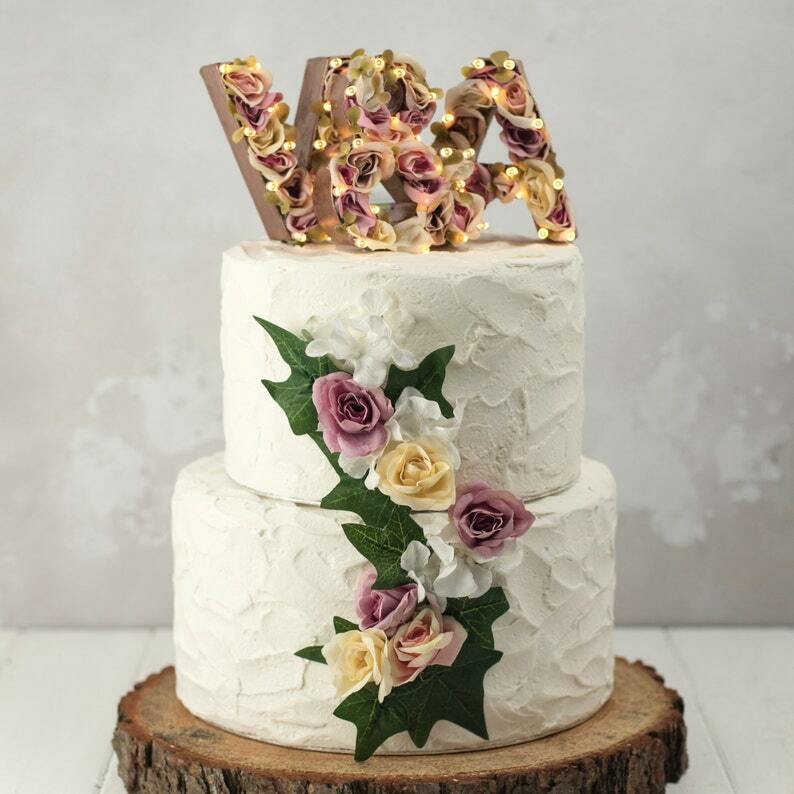 Yes, that's right, battery operated light up flower cake topper. Never seen before in the world. EVER! Lovely quality! Great customer service. I bought this for my sister and her hubbie to be. It is absolutely perfect. I will add a photo when it is on the cake in August. So so happy with my cake topper. It's amazing and just what I wanted.